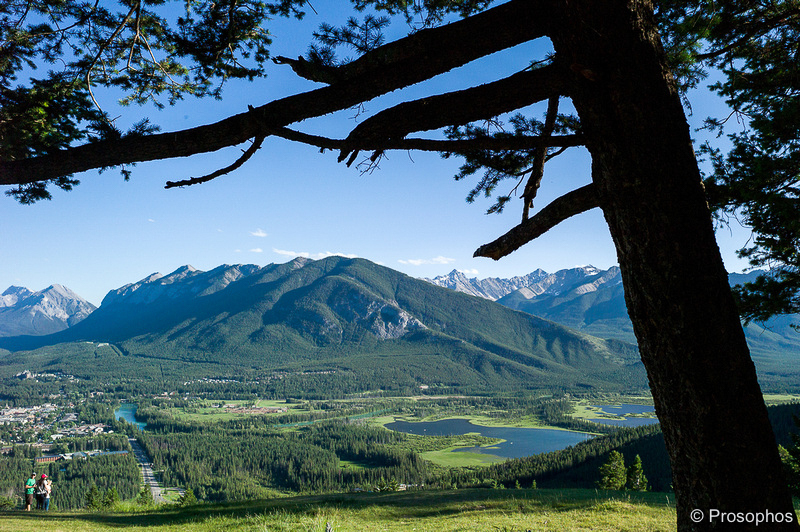 View from Mount Norquay, revisited. ↑Leica M9 (CCD Lives! – Prosophos Open Letter to Leica) + Zeiss ZM 25mm f/2.8 T* Biogon.